Advanced Energy® merges more than 30 years of precision power design with the high voltage expertise and technology of UltraVolt and HiTek Power, Advanced Energy® now provides a comprehensive portfolio of standard and custom high voltage components to precisely match system specifications and provide unparalleled energy quality. 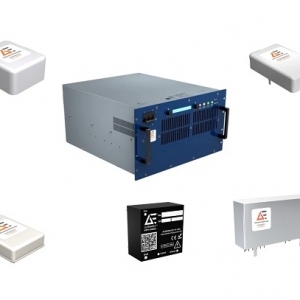 Reliable, accurate high voltage power delivery elevates the performance of your entire system. AE pairs industry-leading technology with unmatched application expertise to implement solutions optimized for the exacting requirements of a variety of industries, including Semiconductor, Analytical Instruments, Medical, Industrial Test and Instrumentation, and Aerospace/Defense.